The case filed against Gampaha District Parliamentarian Prasanna Ranatungaand his wife was today fixed for further trial on February 1 by Colombo High Court. 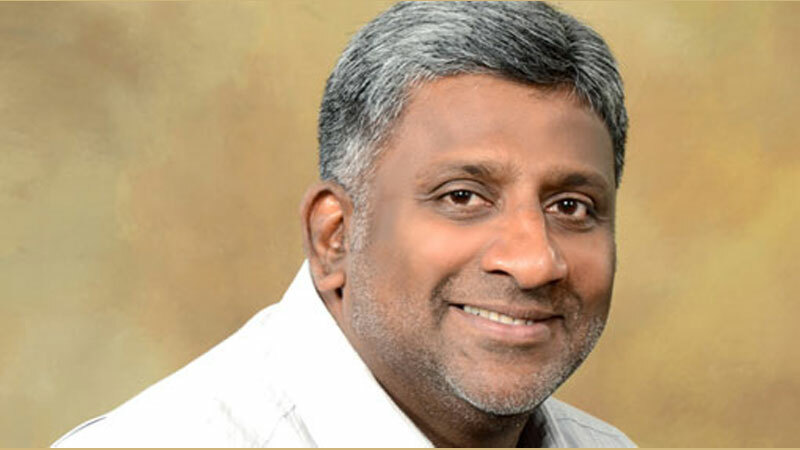 When the case came up before High Court Judge Manjula Tillekaratne, the defence counsel concluded cross examining Businessman Gehard Mendis, 54, the virtual complainant in the alleged extortion case. The prosecution will again lead evidence from the witness on next trial date as well. The Attorney General (AG) had filed indictments against former Western Province Chief Minister Prasanna Ranatunge, his wife Maureen Ranatunge and another person on the charge of threatening a businessman demanding the rest of money out of Rs.64 million.